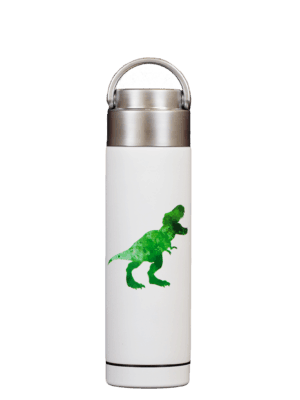 These reusable bottles were designed by kids, for kids! Perfect for small hands, these 10 oz Be Bottles are the perfect size for kids’ lunches, backpacks, sports practice, and hot days at the park. 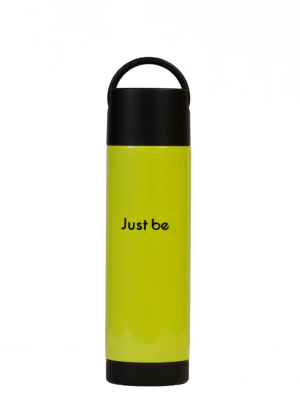 Our Just Be A Kid Be Bottles feature a removable bottom and stainless steel mesh infuser, just like our 18 oz bottles. 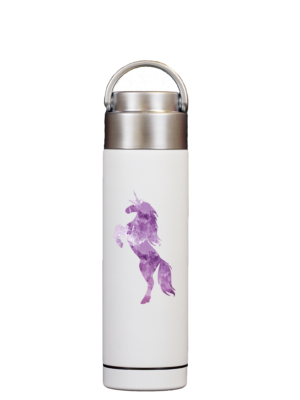 They’re BPA free and made from 18/8 stainless steel, keeping cold drinks cold for 24 hours and hot drinks hot for 12 hours.